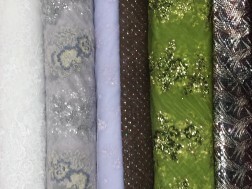 We have one of the largest selections of quilting cottons in the midwest. Come in and see for yourself!. 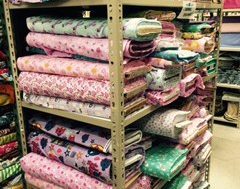 Our newest SR Harris Fabric location is now open in Burnsville! Check out our brand new location in Burnsville. 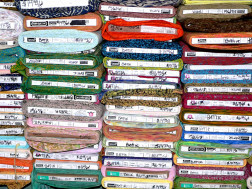 15,500 square foot space devoted to high quality textiles. 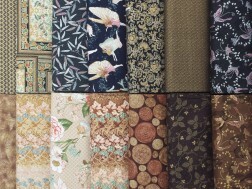 With millions of square feet of fabric! We're open till nine PM on weekdays, giving you plenty of time to browse our huge selection. Come see our selection of top grain leather hides for upholstery and decorating needs. We also carry apparel weight leather and leather pieces by the pound. Check out our huge inventory. We carry Dill brand buttons as well as metal, wood, mother of pearl, covered, and plastic buttons. Select buttons are available by the pound. 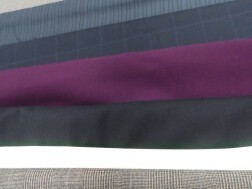 Welcome to SR Harris Fabric Outlet. 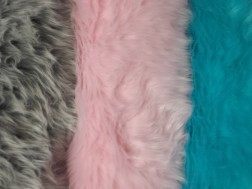 We have been supplying fabrics of exceptional quality and value to our customers since 1966. Our professionally staffed 30,000 sq ft warehouse in Brooklyn Park, Minnesota will provide you with the materials to make your ideas a reality. 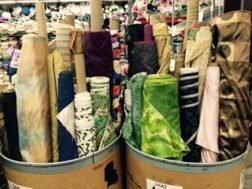 With over 40 years of servicing our customers with their fabric needs, we look forward to seeing you. Sign up for our Email Club and recieve special promotions available only to members.